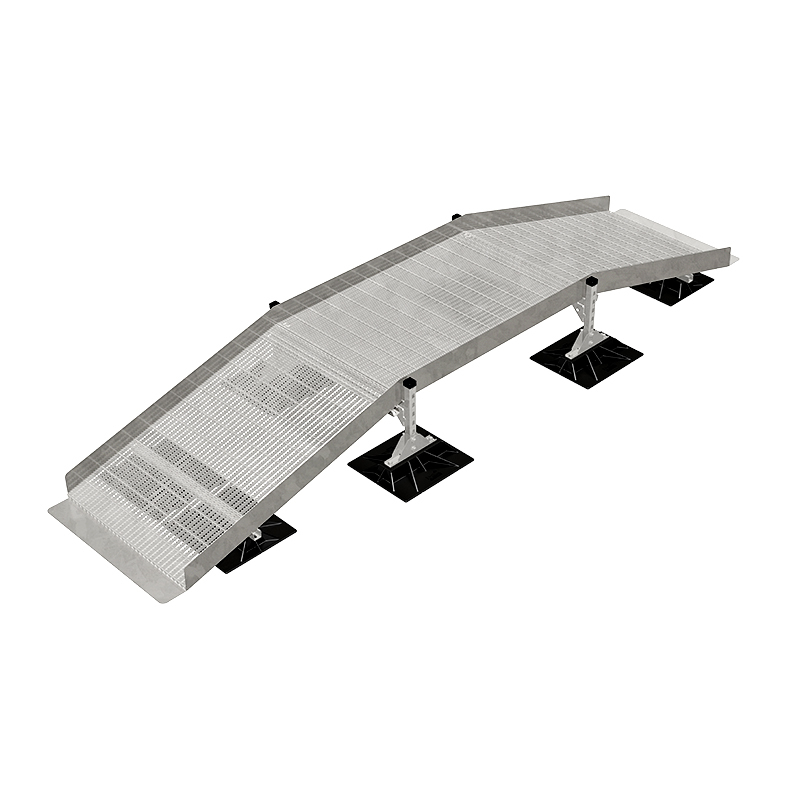 Ramps - MIRO Industries, Inc.
For ramp applications requiring high wind & seismic design, please visit our Wind & Seismic section. Polycarbonate - Stainless steel or hop-dipped-galvanized bases available. Deck bases are typically 16" x 18". Length, height, and width determined by project requirements. 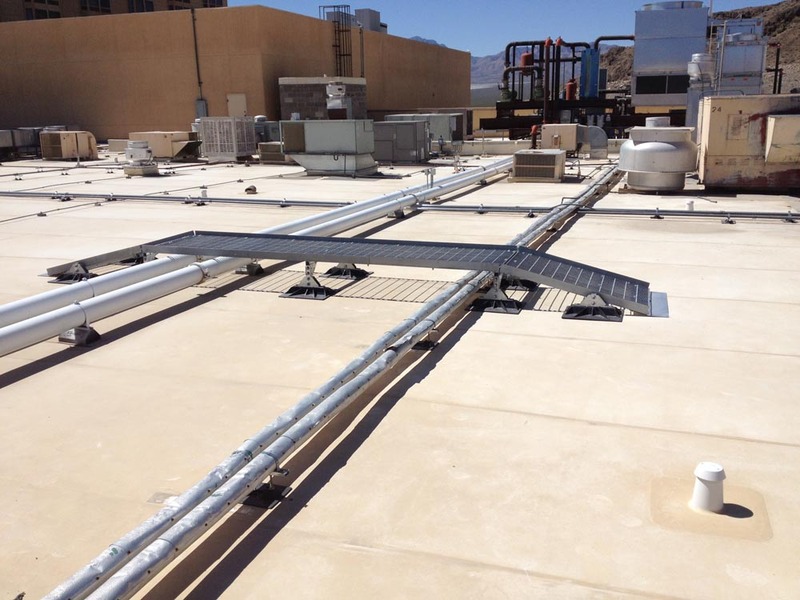 All access or service systems are designed to meet loading criteria per ASCE7-10 or OSHA regulations.